IIT-Delhi research scholars criticised the government for hiking the fellowships of PhD students by “minimal amount” and said it is unacceptable and a “betrayal” to them. The Centre on January 30 enhanced the fellowship of PhD students and other research personnel enrolled in any area of science and technology. It said the move will directly benefit over 60,000 researchers. Fellowship of the Junior Research Fellows (JRF) in the first two years of the PhD programme has been increased from Rs. 25,000 to Rs. 31,000 per month. Similarly, in the remaining tenure of PhD, a Senior Research Fellow will get Rs. 35,000 per month, instead of the present Rs. 28,000. 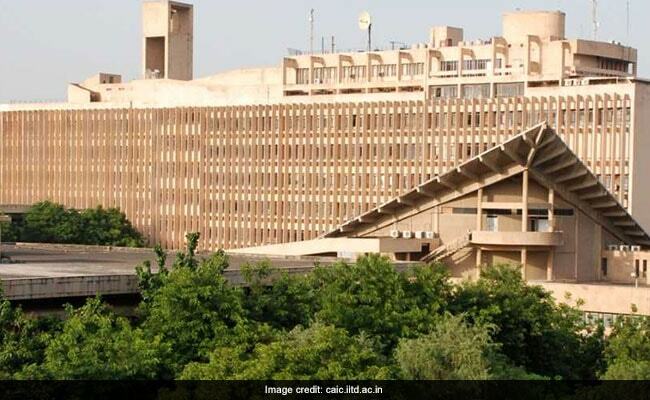 The IIT-Delhi research scholars said the negligence of the research interests in the country sends a clear message to the world about “the sorry state of affairs in the bureaucracy and lack of political will to improve research and education”. They demanded the government must immediately revamp the Office Memorandum meeting the demand of research scholars. The research scholars of IIT Delhi in unison would like to put on record that they are extremely disappointed and feel betrayed by the authorities concerned, they said. The mere increase in the fellowship is an insult to the research scholars’ community, they added. “Research scholars of IITD, along with researchers from every part of the country have been protesting for several months for the hike in research fellowships. After regular intimations to the ministries and agencies concerned, expressing our genuine demands, this hike is unjustified and not acceptable,” one of the scholars said. According to the scholars, they had asked for an 80 per cent hike along with revision in HRA amount. Not only the hike is offensively low but the HRA amount remains unchanged. The meagre hike has been implemented from January 1, 2019 with no arrears. An empowered committee, set up to enhance the fellowship of PhD students, will workout the incentives for research scholars in a month or two, a senior official had said. The government had said there is a substantial 30-35 per cent enhancement in the financial rewards for the scientists involved in the research and development (R&D) projects as research associates and the top bracket of research associateship is fixed at Rs. 54,000.